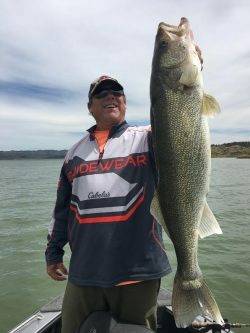 B randt “The Hammer” Hamernick and Tracy Powers had a great day last Monday June 26th with a 30 inch and a couple of 24-25 inch walleye on Fort Peck. They also got into the bass. It was a the kind of fishing Hammer likes to do in ten feet of water jigging. The rest of the week…Well it was windy, windy and more wind. 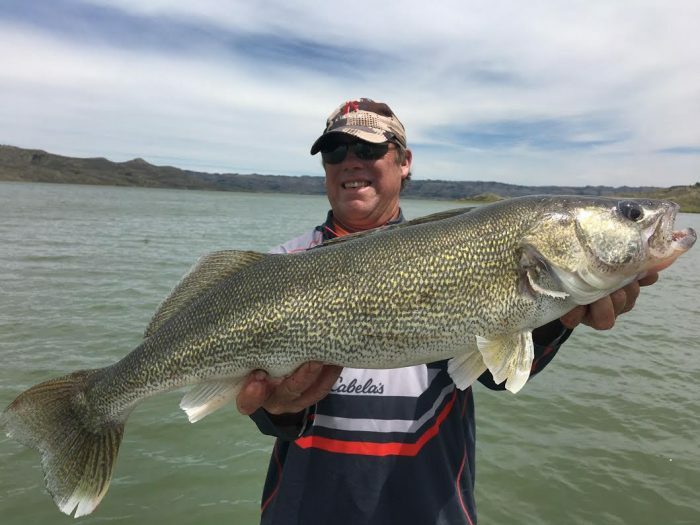 Temperatures look to be in the 90’s this week so the water will be warming up and the walleye fishing should get hot, just in time for the Montana Walleye Gov Cup. 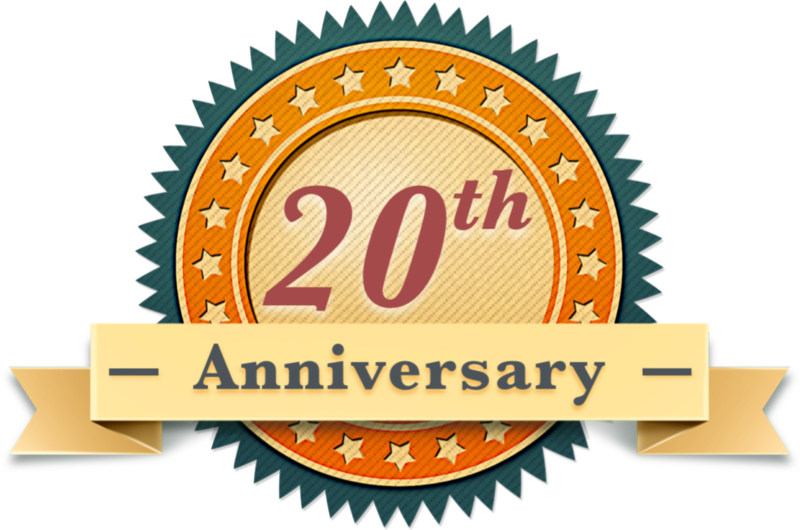 200 teams will compete for $15,000 first place money. 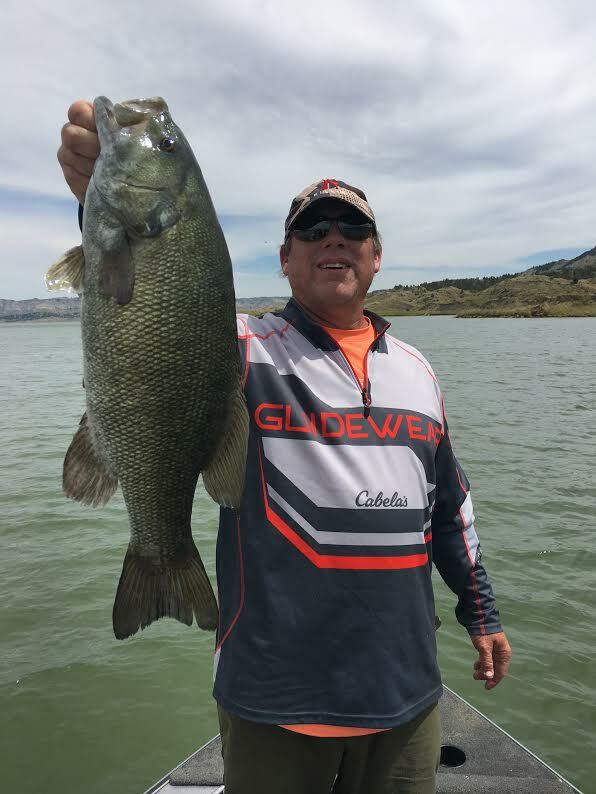 Join the Captain and Downrigger Dale live Saturday morning from the boat launch and be watching montanaoutdoor.com for Day One results Friday and the Final results on Saturday.